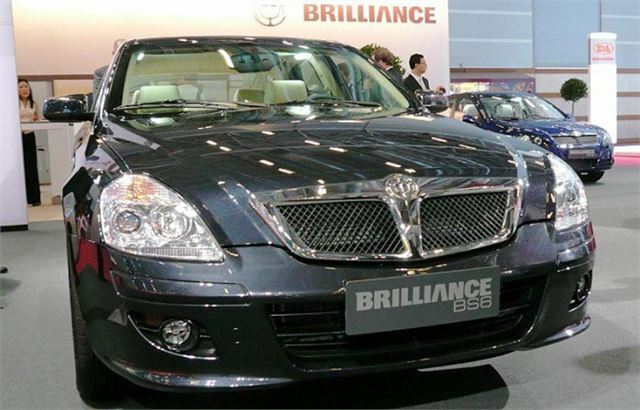 Chinese Brilliance BS6 2009 model year at Paris Motor Show October 2008. 2.4 petrol with 130PS and 195Nm torque with 5-speed manual. 4,900mm long x 1,800mm wide x 1,430mm high. 2.0 manual: 217g/km CO2; 30.9mpg comb; 125mph; 0-60 13.5. 2.4 manual: 237g/km CO2; 28.3mpg comb; 131mph; 0-60 12.2.